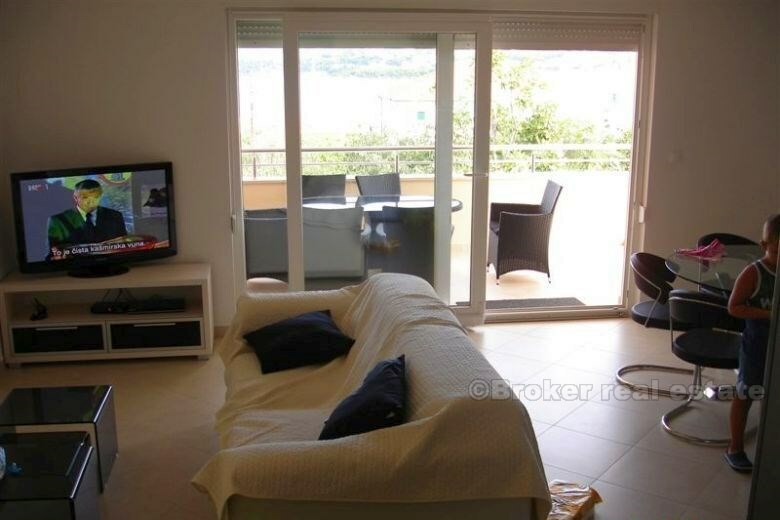 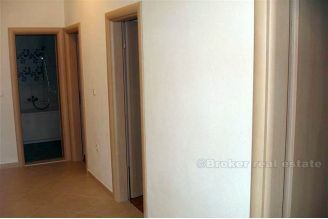 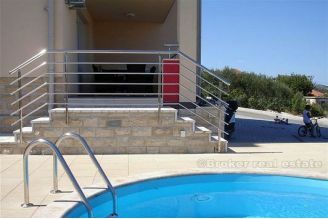 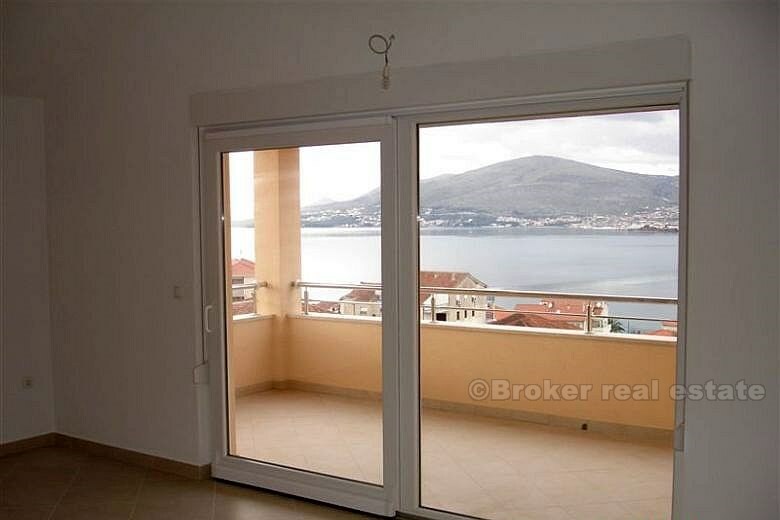 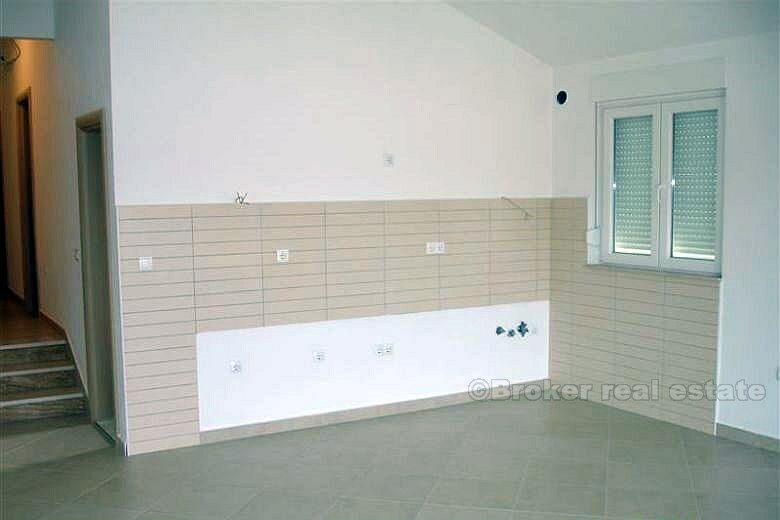 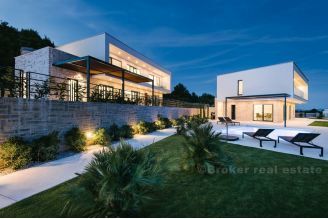 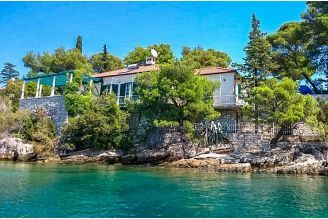 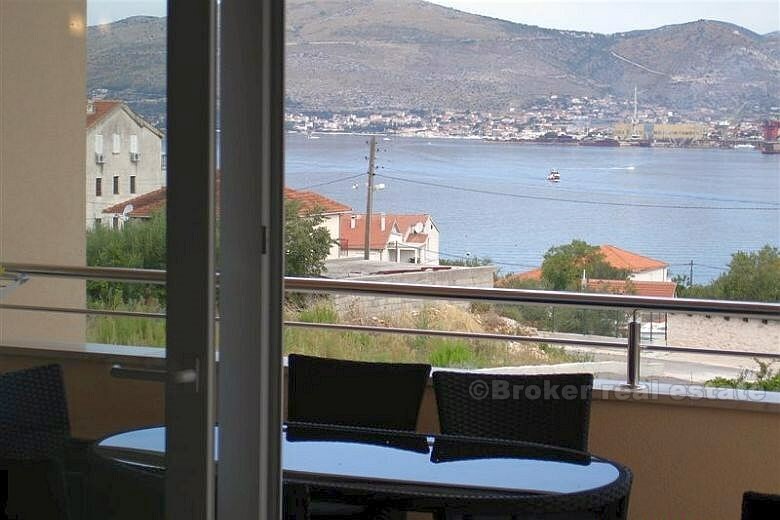 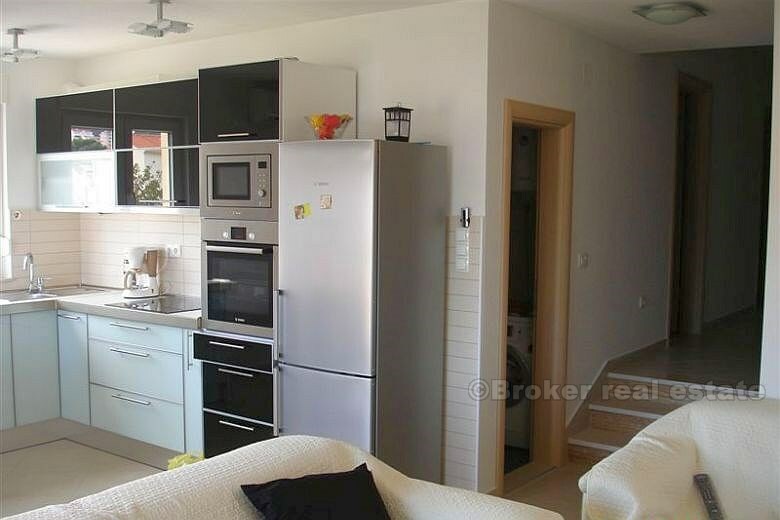 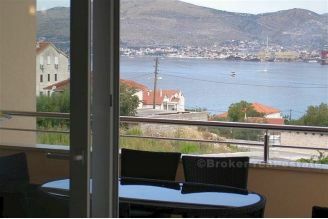 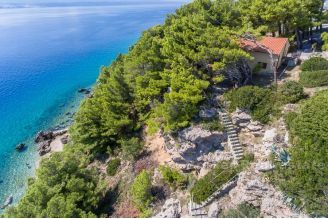 Seven beautiful luxury apartments on island of Ciovo, close to the Trogir. 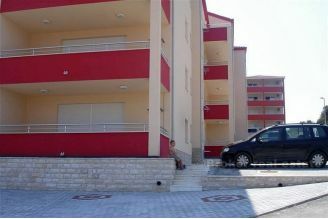 Apartments are located in new built building. 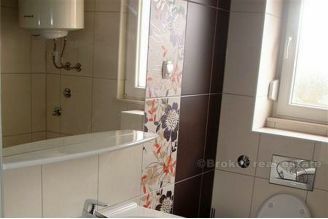 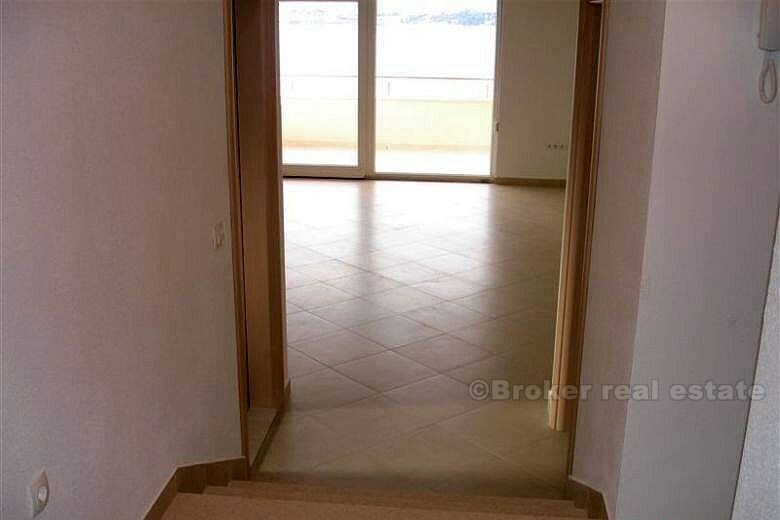 Sqm of apartments are: 1 apartment of 100 m2, 3 apartments of 107 m2, 3 apartments of 114 m2. 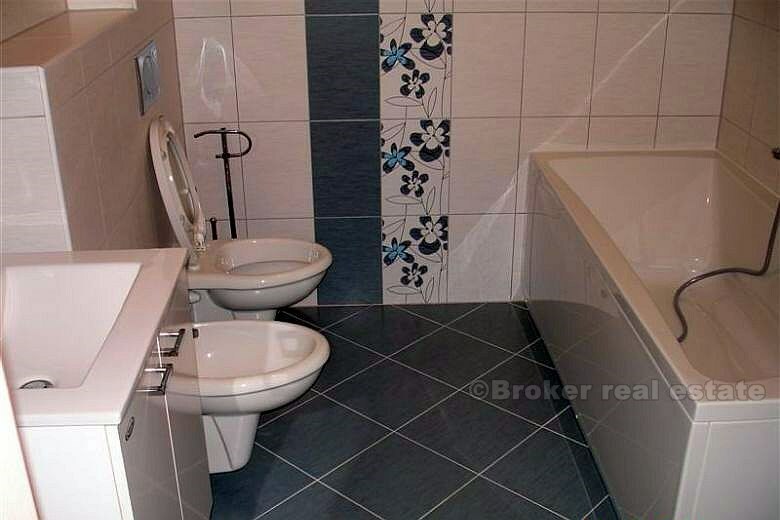 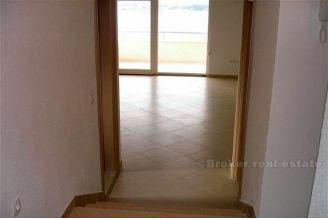 Price of apartments are 2000-2500 € per sqm, depends of floor of apartment. All apartments have sew view. 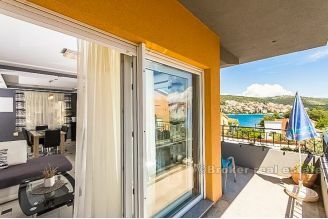 Sea and beautiful beach is 90m away. One apartment is for sale with furniture (ground floor) which has small swimming pool, rest of apartments are without furniture.